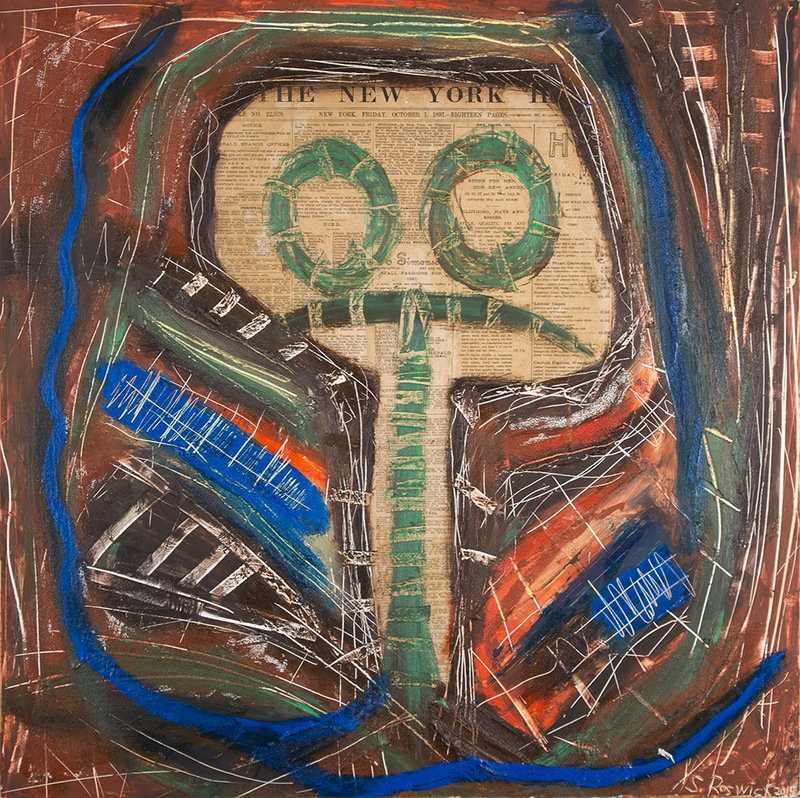 Steven Roswick takes mixed media to a whole new level by introducing truly vintage newspapers into his work, and he credits his past work at the United Nations in directing the cultural influences of his work. 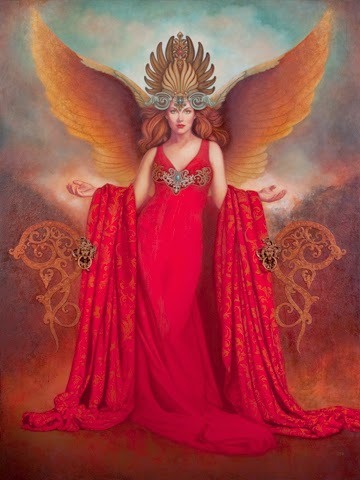 Illinois artist Chris Kahler works in acrylic on Claybord or Gessobord. Below Chris explains his work and some of his process in this 2013 exhibition at the Bruno David Gallery in St. Louis, MO. This highly visual presentation will take the viewer on a fantastical artistic adventure! Utilizing innovative two-dimensional and three-dimensional mixed-media techniques, the webinar will cover how to paint the fantastical figure in an imaginative environment. Topics will include character development using props, costumes and models, employing theatrical color schemes, painting skin tones of fantastical beings in dramatic settings, drawing techniques, rendering patterned cloth, using hair to create form and movement and adding bas-relief details and assemblage embellishments. In addition, conceptual development strategies will be discussed, including working in journals and sketchbooks, research techniques and reference gathering to create compelling figurative works that tell imaginative stories. With visually inspiring imagery, insightful tips and innovative approaches, artists will discover a plethora of image making strategies as well as exciting two-dimensional and three-dimensional mixed-media techniques to employ in their own fantastical figurative works. For artists who are looking to push their work to a new level, this webinar will be a valuable resource and an ongoing source for creative inspiration. Bonus videos and other downloadable materials will be included, like step by step demonstrations, interviews, and articles. 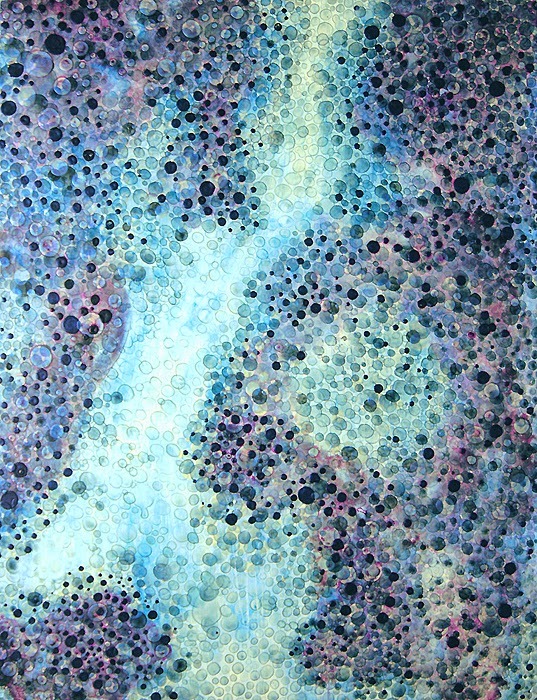 Lisa L. Cyr (www.cyrstudio.com) is an accomplished multidisciplinary artist and author with a content-driven approach. 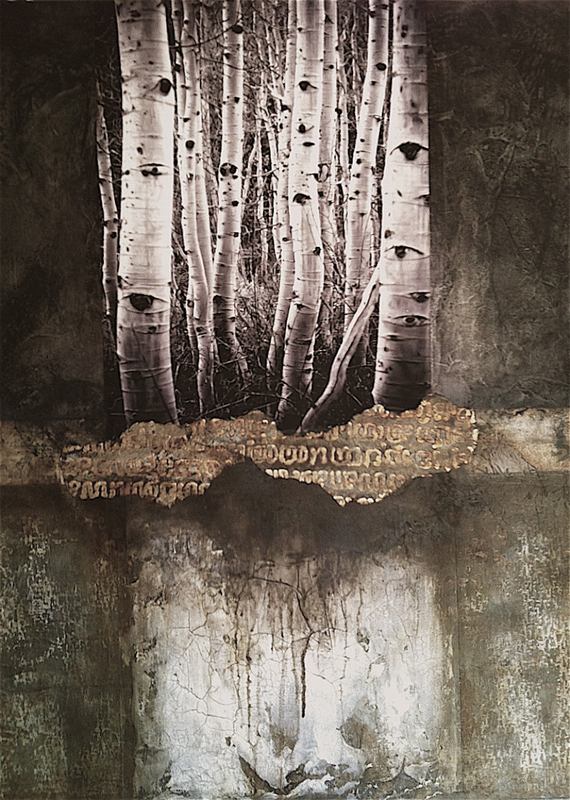 A graduate from The Massachusetts College of Art (BFA) and Syracuse University (MA), Cyr’s artistic oeuvre has been exhibited both nationally and internationally in museums, galleries, universities and at industry organizations, including traveling shows with the Society of Illustrators of New York and Los Angeles.